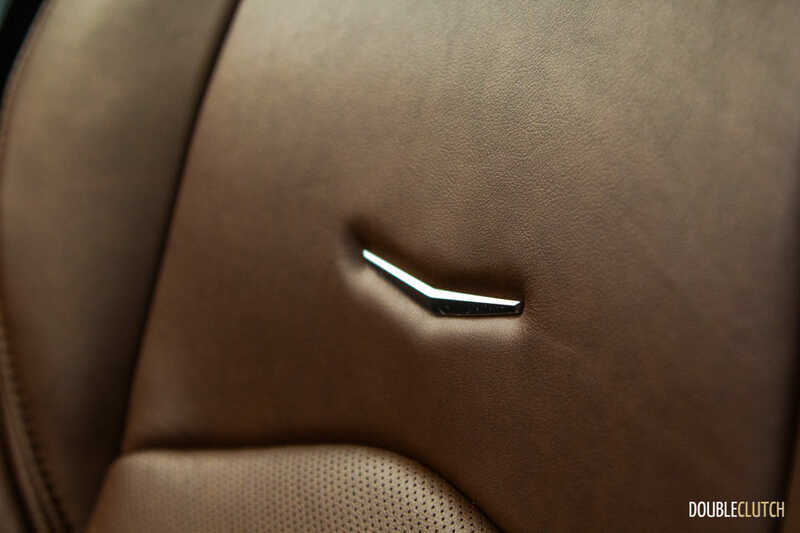 A car that delivers on the privileges that luxury car ownership comes with. 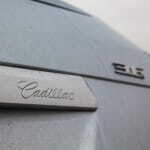 Cadillac is one of those brands that I just want to love, but can’t always do it. 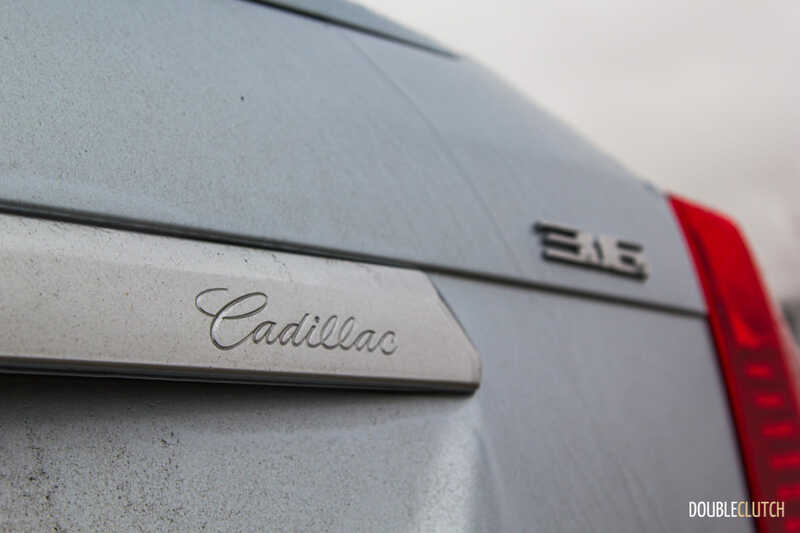 See, I grew up with Cadillacs in the household, and I am an owner today, but the last couple of decades have not been easy on the brand. 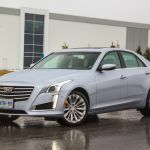 In Toronto where everyone with a job seems to be making payments on a BMW, Audi or Mercedes, Cadillac remains a fresh and unique option and stands out a bit from the masses. 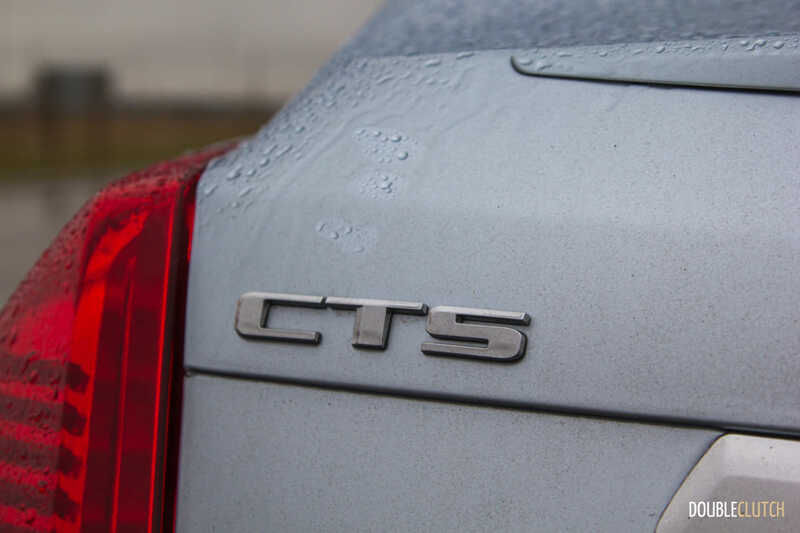 I tested the current CTS back in 2014 when it was first released and absolutely loved it; but can’t help but wonder if it’s still as lovely four years later, as the competition certainly hasn’t been sitting around. 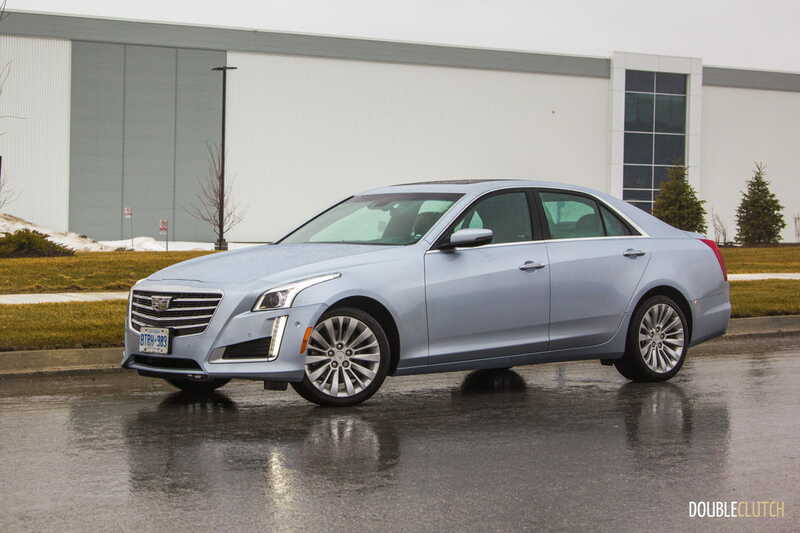 As a driving enthusiast, the 2018 Cadillac CTS 3.6 Premium Luxury has to be one of the more interesting cars in the lineup; it’s bigger than the ATS and slightly smaller than the XTS and CT6; neatly filling in that performance sedan gap. 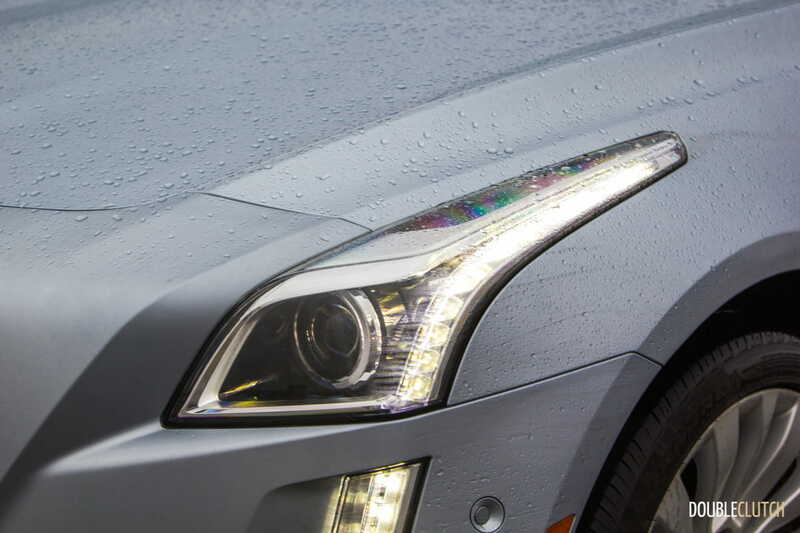 Even without opting for the fire-breathing and menacing looking CTS-V (reviewed here), the car has a low athletic stance with a sculpted hood, rear diffuser and signature LED lighting, all of which offer strong hints to the car’s nature. Exterior fit and finish is as good as any German competitor, and I still looked back at it every time I left it in a lot. 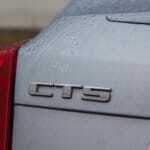 Better yet though, the CTS backs up its looks with some proper performance equipment. 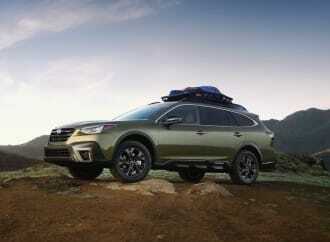 The base engine is a 268-horsepower 2.0L turbocharged four-cylinder, which will move the car around fine, but to have power worthy of a Cadillac you’ll want to opt for the 3.6L V6 pushing 335 horsepower and 285 lb-ft. at 5,300RPM. The 3.6L is a tried and true V6 that GM has been using and tweaking for over a decade now, making it a rock solid choice here. 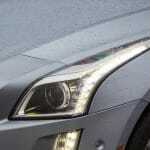 Acceleration is brisk and buttery smooth thanks to the linear power curve of the V6. The standard eight-speed automatic seamlessly keeps RPMs in the sweet spot. 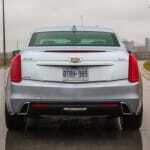 The chassis on the CTS is surprisingly capable as a performance car. 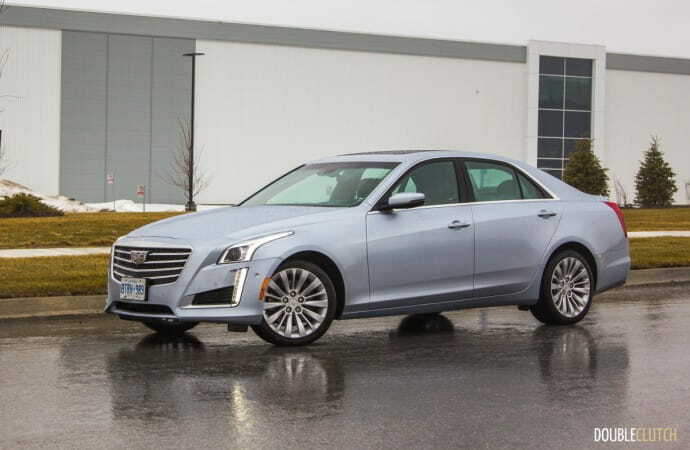 Even with Cadillac’s light steering, response is tight and direct, and the CTS corners flat and with control even when the road surface is less that optimal. 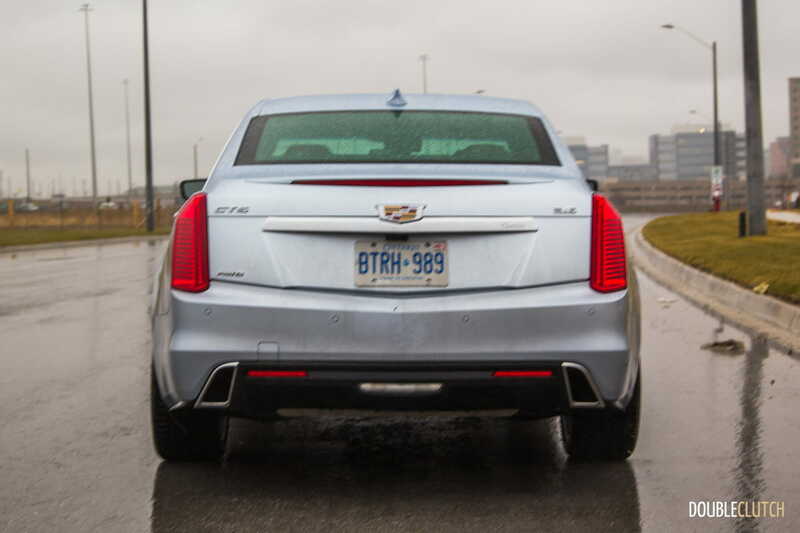 Credit for that goes to outstanding chassis tuning, and a near 50:50 weight balance that Cadillac engineers have managed to achieve here. 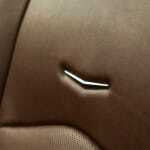 Magnetic Ride Control, when equipped as in our test car, only adds to the car’s corner-carving abilities, as does the AWD system. 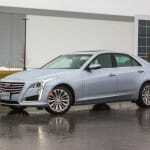 To round out the performance equipment, the CTS also gets a big set of Brembo brakes capable of hauling the big car down to an abrupt stop, but also offering very positive brake pedal feel, a trait often overlooked. 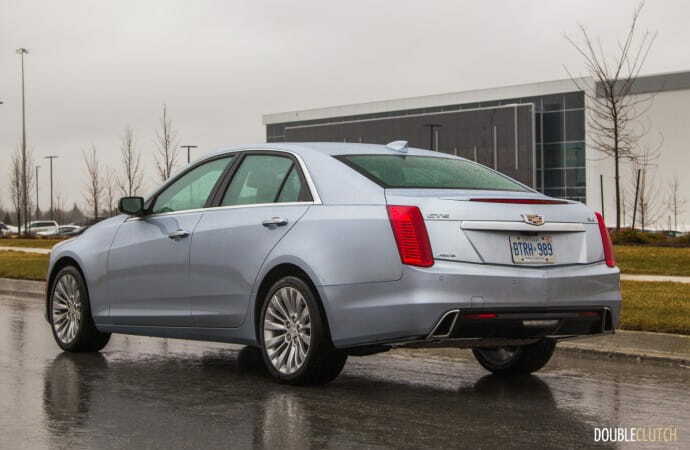 All this talk about weight distribution and corners and it’s easy to forget that this is a proper Cadillac luxury sedan, and comes with everything you’d expect from a top tier luxury car. The interior is vault-like quiet and as expected is a very nice place to spend a commute. The optional 20-way performance seats are a work of art to look at, and are easily one of the most comfortable seats I’ve had the pleasure of testing in recent memory. 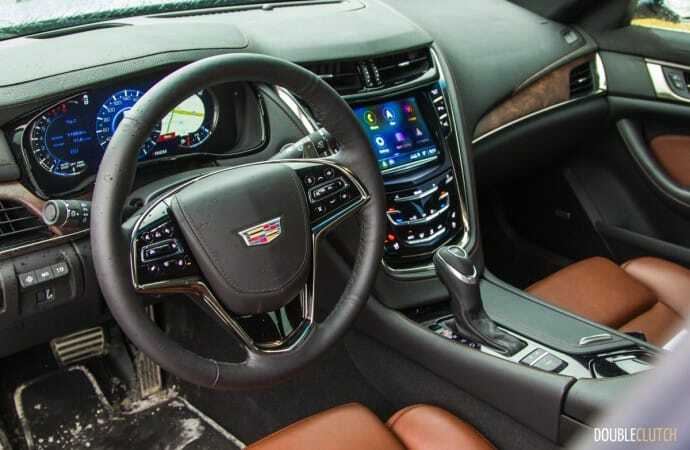 The interior in the CTS comes in a seemingly endless array of colors and accent trim options meaning you can style the space exactly to your tastes. 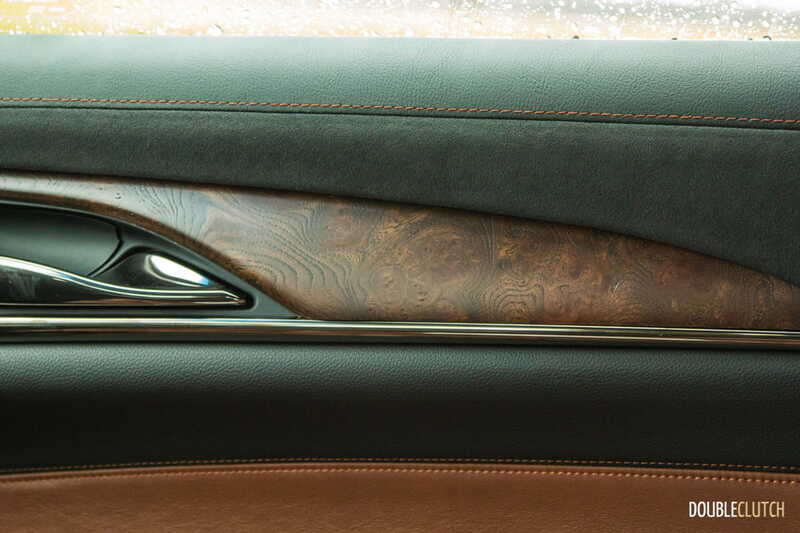 The interior in the test car came with the optional ($1,725) Semi-Aniline Kona Brown leather with jet black and open pore wood. 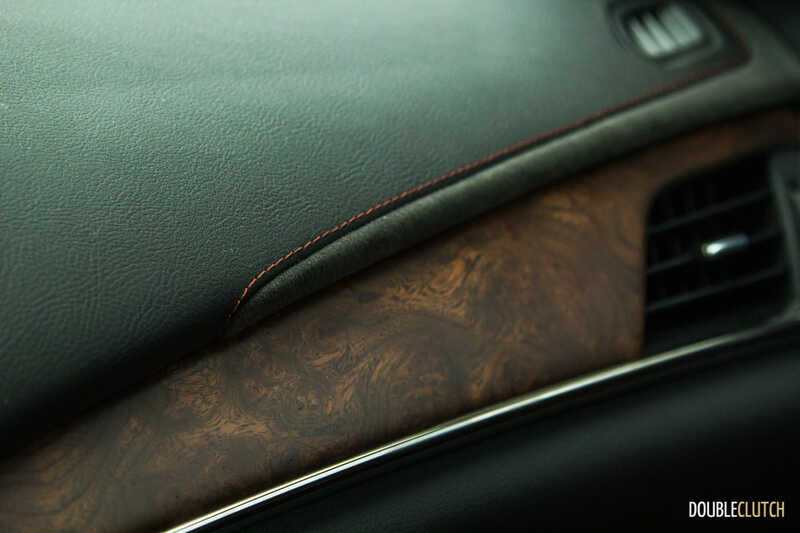 Fit and finish is top notch and it’s hard to find a surface that isn’t finished to a very high standard, with the exception of the headliner which remains a simply black fabric material in contrast to the suede found in the XT5 that was on test a week prior. The roof features a full length glass sunroof, which can really showcase the beautiful interior. 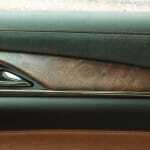 The interior does fall a little short when it comes to convenient storage as the door pockets are on the small side, as are the cupholders which are covered by a nifty electronic lid, and the center console storage compartment is an irregular shape that’s a bit awkward. 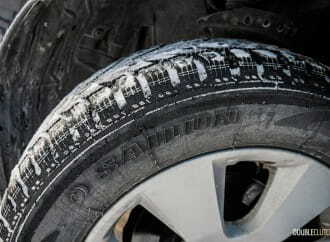 Our fully loaded Premium Luxury trim level test car came with the full gamut of the latest high-tech options. 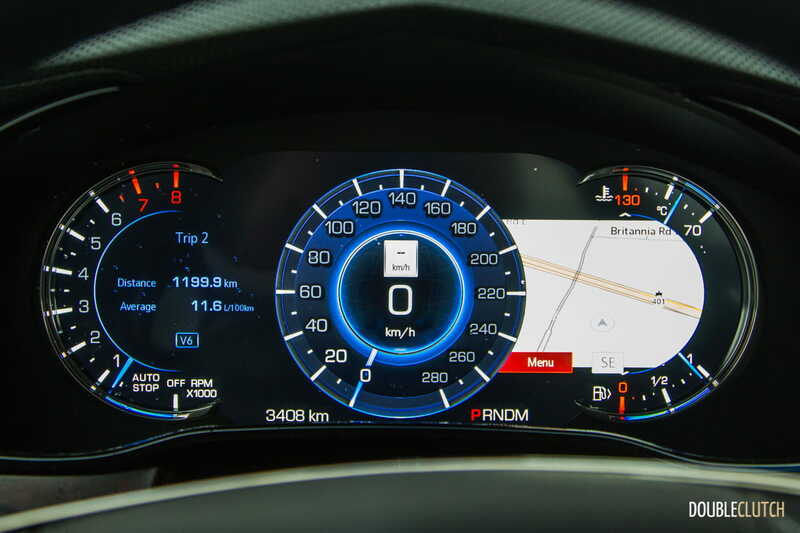 The most notable is likely the full customizable digital gauge cluster, which allows the driver to configure exactly what they want to see in a very clear 12” screen. This is complimented nicely by a heads-up display that can project speed and navigation information onto the windshield. 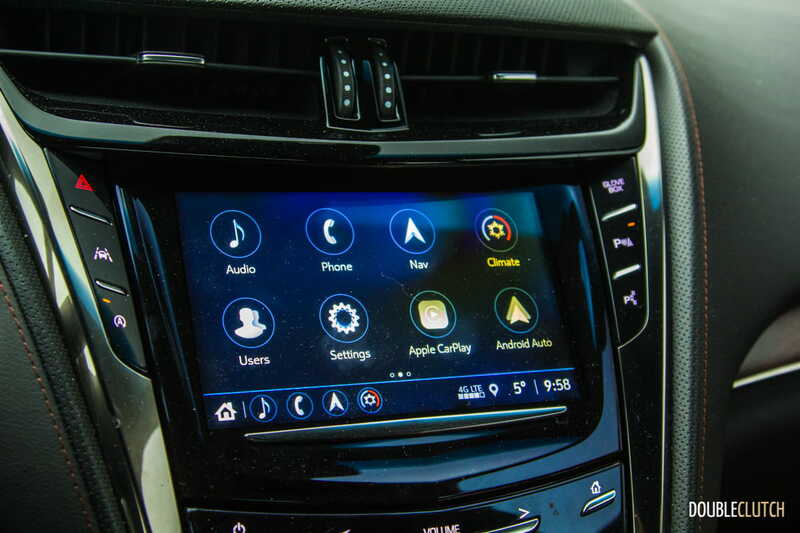 The GM heads-up display has been around for ages and it has been refined into one of the most effective systems on the market. Of course, you get Bose surround sound, 4G LTE Wi-Fi hotspot, Apple CarPlay/Android Auto compatibility and a wireless charging pad. 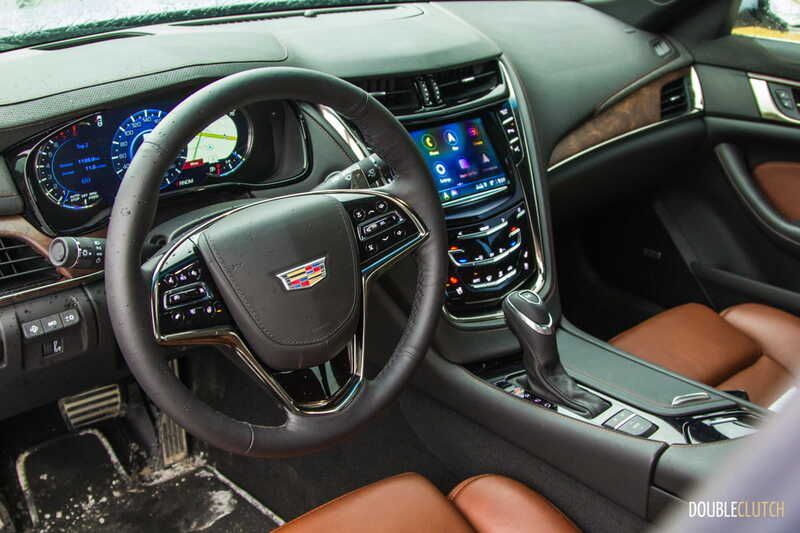 Functions are all controlled through CUE, Cadillac’s touchscreen infotainment system that has been catching flak from reviewers for years. The latest version is significantly updated from the original, almost universally hated system and it’s now a much more user friendly and responsive setup. That said, it’s still a little tricky to figure out and I find some of the menu icons across the top and bottom of some screens a little small to touch while on the move. The CTS also comes with a bunch of options aimed at making life just a little bit easier. A favorite this particular week, which happened to be one of the coldest on record in Toronto, is the Adaptive Remote Start which not only allows you to start the car from as far as 91m away; it also checks the exterior temperature and turns on the heated seats and steering wheel. Surround View provides a 360-degree view of your surroundings, making parking in tight spots a total breeze. 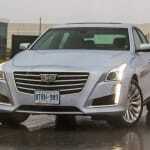 Cadillac has also innovated the rear view mirror, which now streams a live HD video from a camera on the back of the car. This gives you a much wider range of vision, but the perspective takes some getting used to, and the camera gets dirty quickly this time of year, so I tended to turn the camera off and use it as a normal mirror. 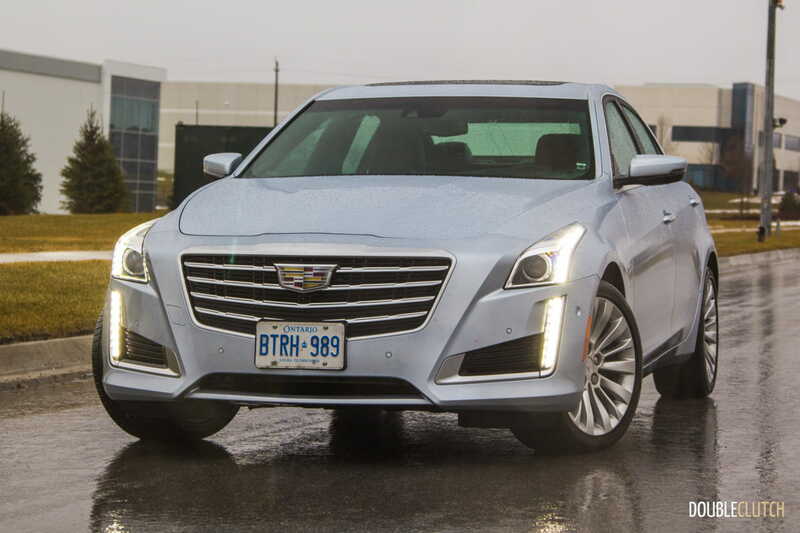 All these toys don’t come cheap though, and while you can get into a base model CTS for as low as $52,085, to get the V6 you’ll need to step up a few trim levels and spend $59,405. 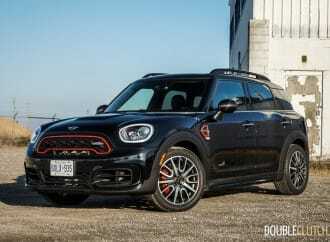 If you want all the toys like our test car you’ll need to opt for the top-tier Premium Luxury model for $66,225, and while there are not many options to add at that point, there is a $4,295 Technology Package. 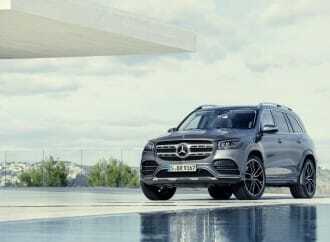 This adds adaptive cruise control, the upgraded leather seats, the 12” digital gauge cluster, sport pedals and a few other features. 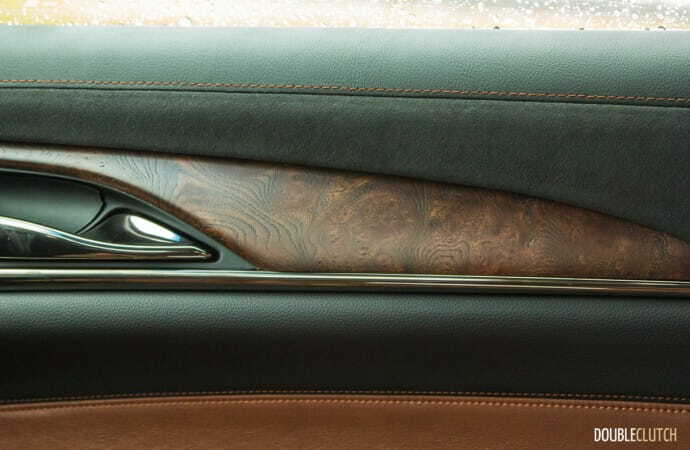 As tested with the Tech Package, semi-aniline leather ($1,725) and optional metallic paint ($900) our car comes to $75,620. 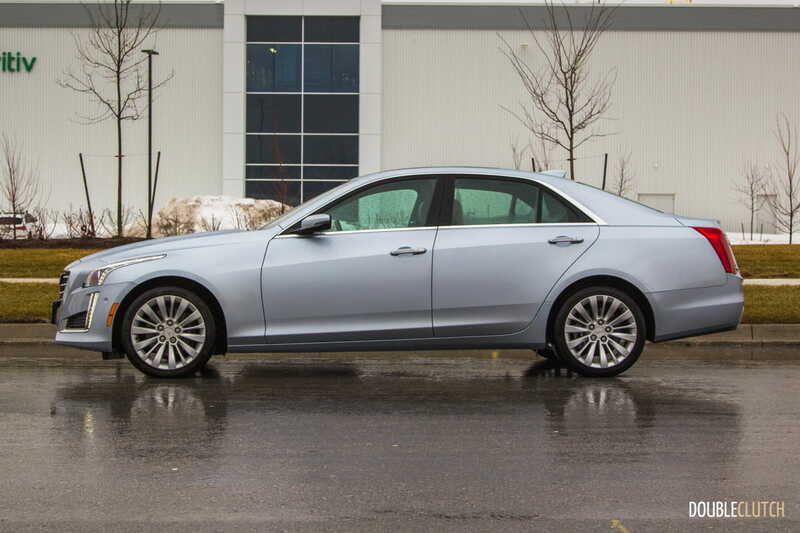 Fuel economy might not be top of mind for buyers in this segment, but GM has done a good job making a powerful and heavy sedan as efficient as possible. 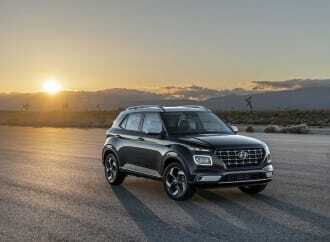 The V6 comes with Active Fuel Management which shuts down two cylinders when they’re not required, namely while cruising at speed, as well as a typical start-stop system. 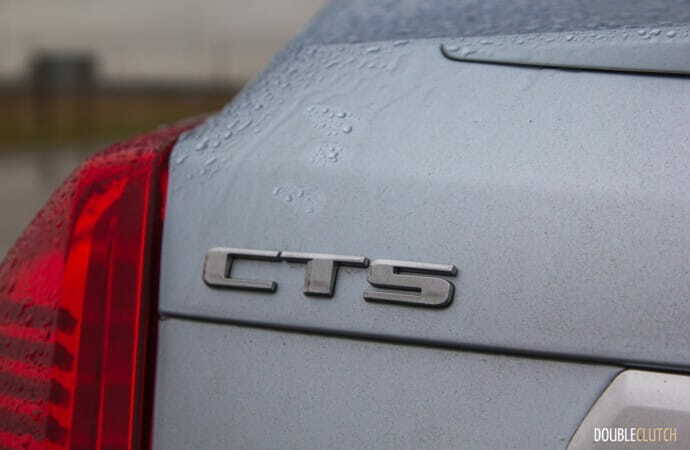 The CTS delivered a reasonably thrifty 11.5L/100kms despite the extreme cold, snow and liberal use of the remote start system to pre-heat the car. It’s also perfectly happy on regular fuel, a rarity in the segment. 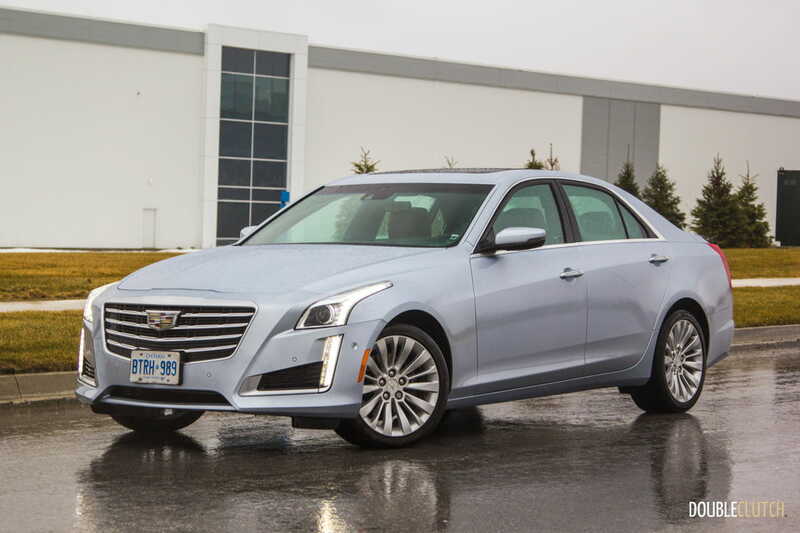 The 2018 Cadillac CTS 3.6 Premium Luxury is undoubtedly a world-class performance sedan that Cadillac can be proud of. 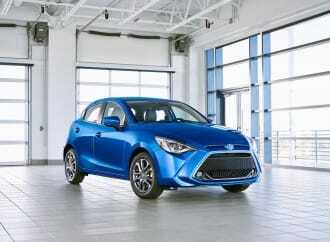 It looks great, handles well and delivers on all the privileges that luxury car ownership comes with. Its biggest problem is the competition; at this price point a competitive set of performance luxury sedans makes for a difficult decision. Outside of the traditional German players, newer entries like the Volvo S90 (reviewed here) that simply blew me away earlier this year, or the Genesis G80, are strong alternatives without jumping on the German bandwagon. 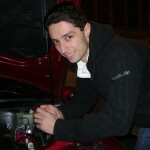 Test drive, buy with the heart, and you’ll be happy.